“Is there any way to update the theme via WordPress admin instead of FTP?” is one of the most popular questions we have received from our customers, and it is what we are going to talk about in this post. In the past, you could update our themes via FTP only which definitely took times and not comfortable. You would have to download the latest full package from ThemeForest every time the update released. Then you had to upload the entire theme folder via FTP to replace the older version you were using. Moreover, if you are a regular user who does not have access to FTP or have no idea about it, this probably leads to frustration. 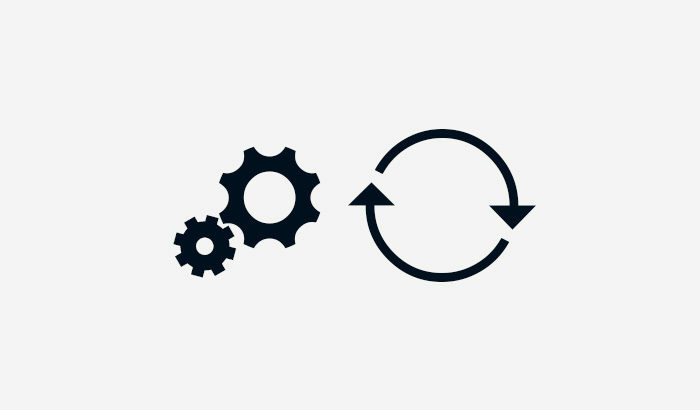 We actually have implemented the automatic update using Envato Market plugin for a while, but the instruction of how to set it up is only available in the offline documentation. We also did not make a public announcement about that. These might be the primary reasons why many users missed out on the info. Today, we are writing this post for the instruction of how to set up the Envato Market plugin to enable the automatic update in our themes. It might seem a bit complicated but it is not that difficult. Let’s begin! 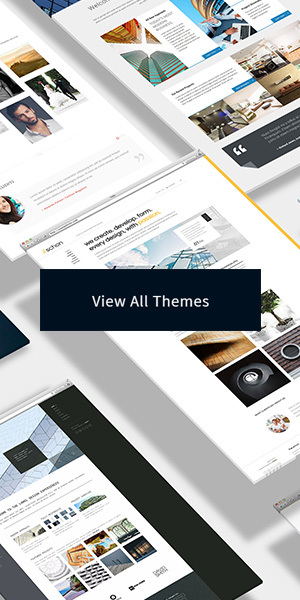 Before everything else, make sure that you are using the latest version of the theme (you can check the version in the changelog on the item page on ThemeForest). Make sure that you already installed and activated the Envato Market plugin. Normally, after installing the theme, you should have seen a notification at the top of WP admin to install the plugin. Alternatively, you can download the ZIP package of the plugin from this link. Then manually install it using the “Plugins > Add New” menu. Select the permissions as showing in the above image and click “Create Token.” You will finally see a screen showing the generated token. 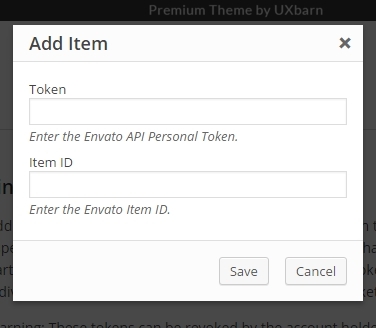 Copy that token and put it into the “Token” field on the Envato Market plugin page. 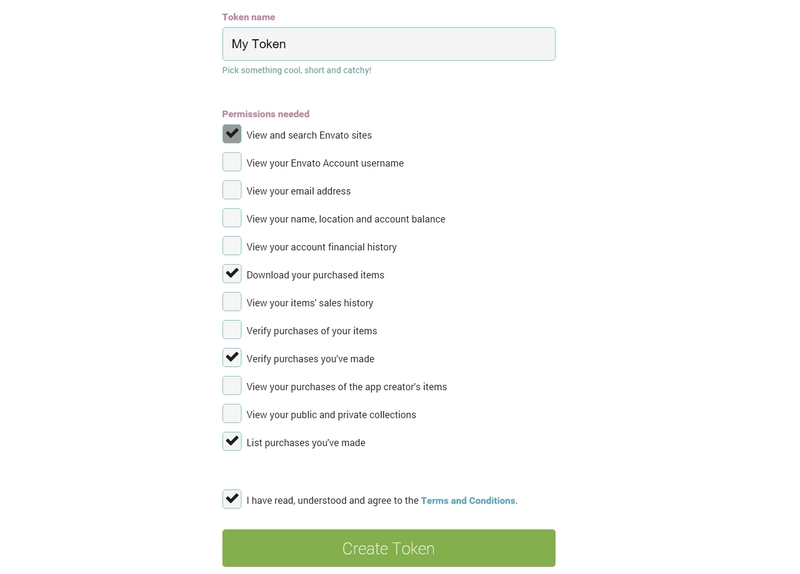 After saving, you will see all of the purchased items under the account that is used to create the token. No more next step! Once the plugin is properly configured, next time when there is a newer version of the theme available, you and the users will see an update notification on their WP admin so they can right away update the theme in WP. No more manual FTP update.